All the Basics in One Place! 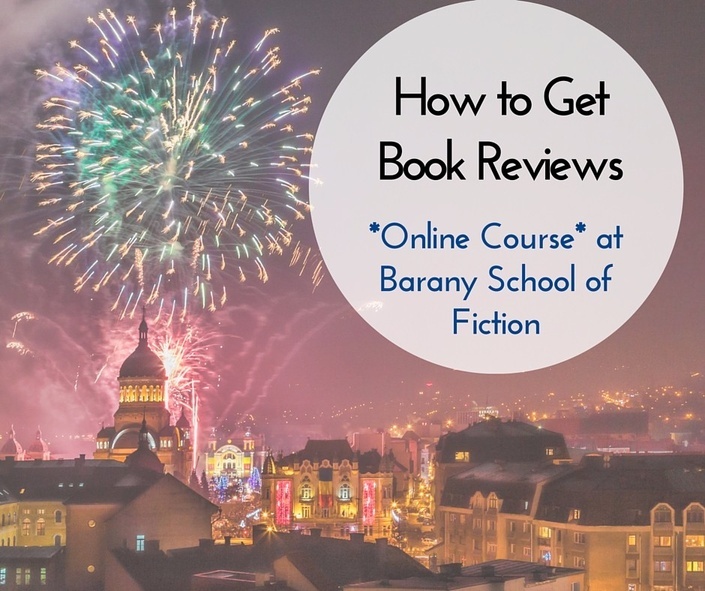 Genre Novelists, this course teaches you how to generate reviews for your books. 5 Courses in One for Novelists! 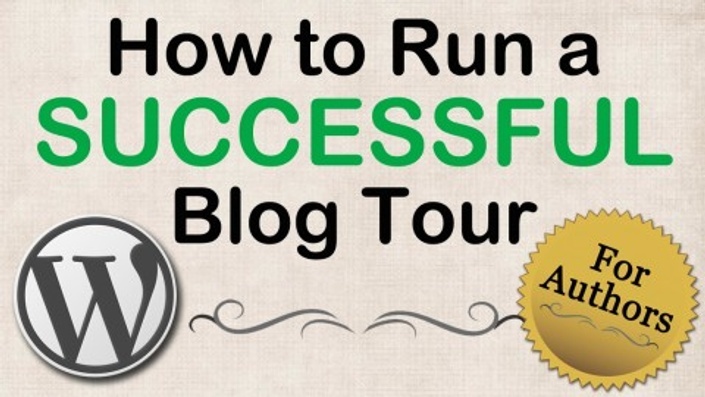 Launch a blogging tour that will help you sell more books, reach your target audience, & increase your readership. Attract your ideal readers with this one powerful sentence!